Rosamond Camara Santos, age 98, known to her family and friends as Roddy, died at the Martha’s Vineyard Hospital on September 20, 2012 following complications after surgery to repair a broken hip. A life-long resident of Oak Bluffs, Roddy was born in 1914 to Manuel F. Camara and Katherine V. Mooney. She graduated from the Oak Bluffs Elementary School and Oak Bluffs High School where she played basketball. She came into this world in a time when horse and buggy was the transportation of the day, television was unheard of, and homes were heated by coal or wood stoves. She was a communicant of Our Lady Star of the Sea Church and a member of the Lady’s Guild. During summers as a young girl Roddy worked in the Japanese Store, and for years was an icon in the Wigwam Paper Store. She was married to Elmer Santos of Edgartown on September 18, 1940, in Our Lady Star of theSea Church. After their 5 am wedding, they boarded a 6 am boat for a honeymoon trip to the World’s Fair in Canada. In 1965 they purchased their home in Oak Bluffs and spent the remainder of their lives together there. They were married 65 years before his passing in 2005. On any given Sunday any neighbor or friend would be welcome to join the Santos family BBQ which became a regular event. Roddy and Elmer could also be found dancing the night away at any Island venue. 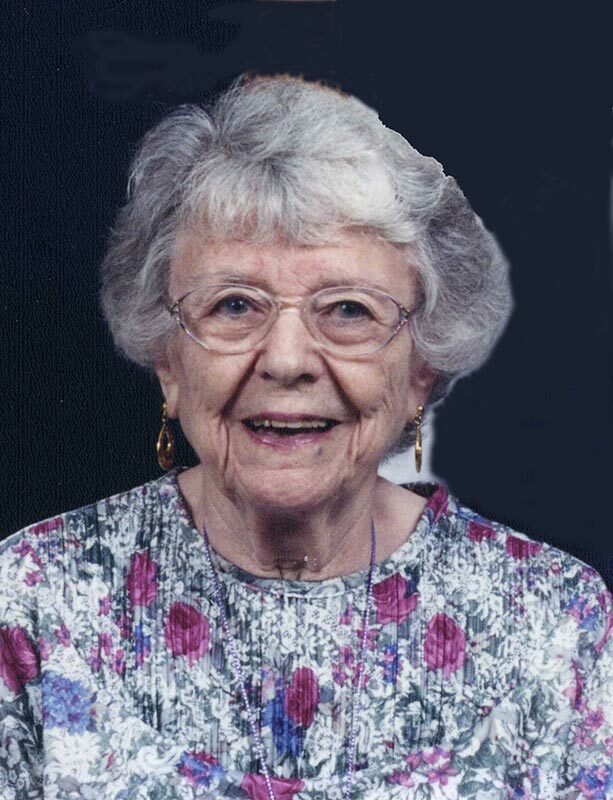 Roddy also committed herself to her community by attending functions such as Illumination, fireworks, the Agricultural Fair, and Tabernacle sings. At recent Illuminations she would be the last standing, having attended for over 90 years. If Roddy were here she would tell us to love and care for one another, be kind to animals, feed the birds, “don’t lose your dancing shoes” and, on parting, “I love you. God bless you.” Her family would like to thank God for her and the honor of being her daughter, son, grandchild, relative, in-law, or friend. She was a joy to all of us and our lives are immeasurably better for having known her. Roddy was predeceased by her parents, Manuel and Katherine; her husband, Elmer Santos; her siblings Gertrude V. Barrett, Warren Camara, and John Leo Camara. She is survived by her son, Dr. Stuart L. Santos, and his wife, Susan, of Jacksonville, Fla., and Oak Bluffs, and their children Megan (husband Scott Zambito) of Atlanta, Georgia, and Stuart Elmer of Tucson, Ariz.; her daughter, Kathy Santos Smith, and her husband, William Smith, of Chilmark, and their children, Samantha and Katy. Services were held on September 29 at Our Lady Star of the Sea Church in Oak Bluffs followed by her interment in the New Westside Cemetery Edgartown. Donations may be made in her memory to the Animal Shelter, PO Box 1829, Edgartown, MA 02539; Susan G. Komen for the Cure, P. O. Box 650309, Dallas, TX 75265-0309; Home for Little Wanderers, 271 Huntington Avenue, Boston, MA 02115; or to Cleft Palate Foundation, 1504 East Franklin Street, Suite 102, Chapel Hill, NC 27514-2820. Arrangements by the Chapman, Cole and Gleason Funeral Home, Edgartown Road, Oak Bluffs. Visit www.ccgfuneralhome.com for online guest book and information.